Lovely single level home in pleasant River Rd neighborhood. Laminate plank flooring throughout living areas and hardwood in bedrooms. Stainless appliances in kitchen. Tastefully updated bathroom. 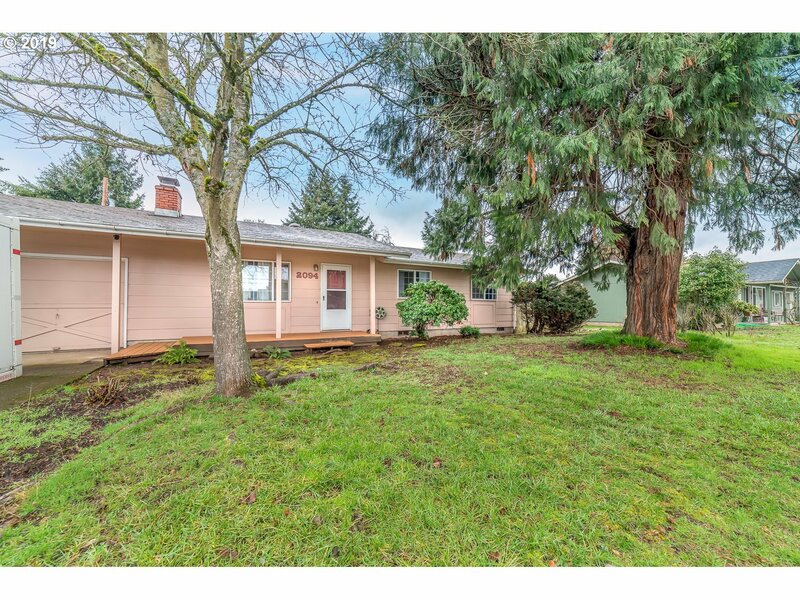 Large fenced yard + covered patio and chicken coop.